Welcome to the best golf course location in Palm Desert Country Club. This immaculate home has three spacious bedrooms, with the master bedroom over looking the sparkling pool and spa. The charming home has a gated front courtyard, making this an ideal rental option. The interior has beautiful tile floors, all black appliances, gas fireplace, newer a/c and heating. 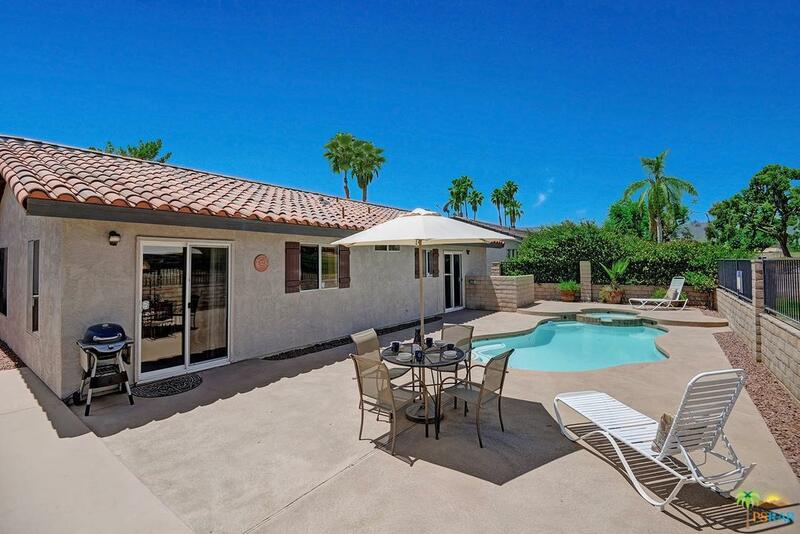 The backyard is a stunning paradise that features a custom pool, spa, with direct golf course views. The spacious 2 car garage also holds the laundry area. Last but not least there is NO HOA in this section of the PDCC. 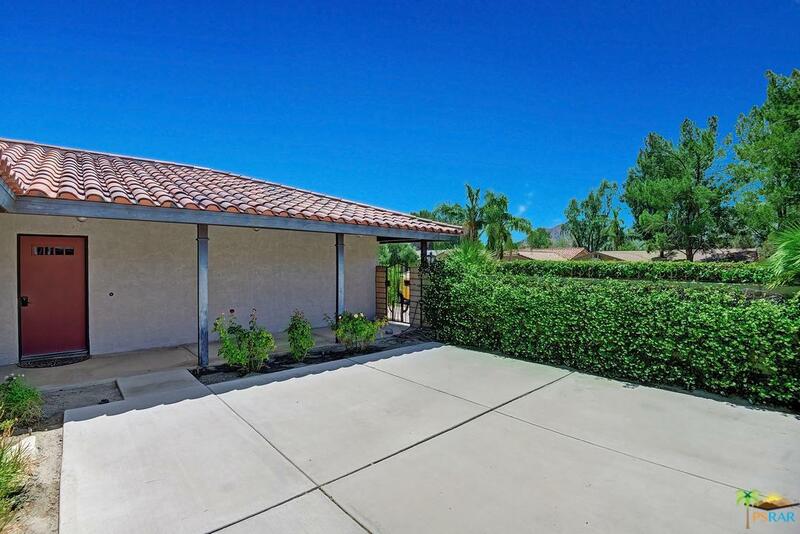 This incredible property is located close to shopping, restaurants, schools, & minutes from the Indian Wells Tennis Gardens. Sold by Nonmember Agentdefault BRE#01928179 of Nonmember Officedefault. Listing provided courtesy of Diann Johnson DRE#01928179 of The Paul Kaplan Group Inc.